The next addition to NoitaminA’s programming block in Japan is now streaming on Amazon Prime for the Spring 2018 anime season. 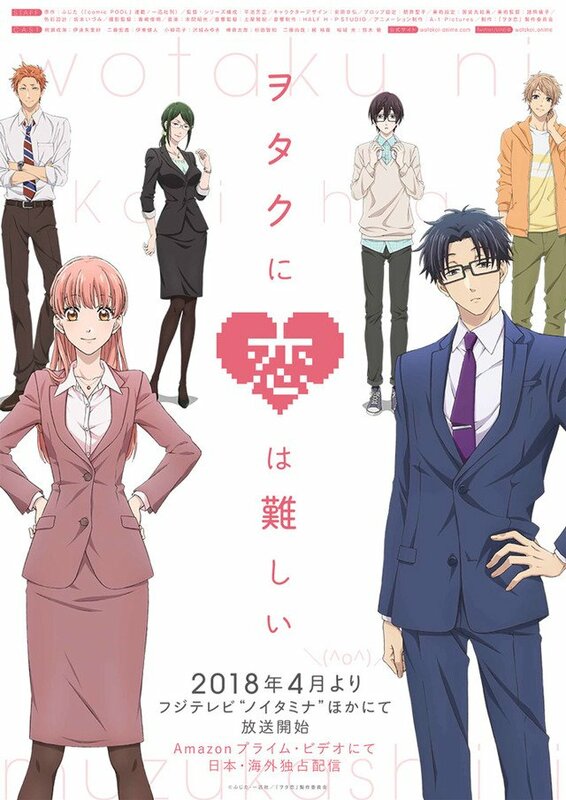 Wotakoi (Wotaku ni Koi wa Muzukashii) is now available to watch every Thursday starting 12th April 2018. So far Amazon Prime in the United Kingdom, United States and Canada have added the first episode. The anime is based on the manga of the same name written by Fujita in 2014. The anime adaptation will be handled by studio A-1 Pictures (PERSONA5 the Animation, Saekano) with director & script composition writer Yoshimasa Hiraike (Amagami SS). 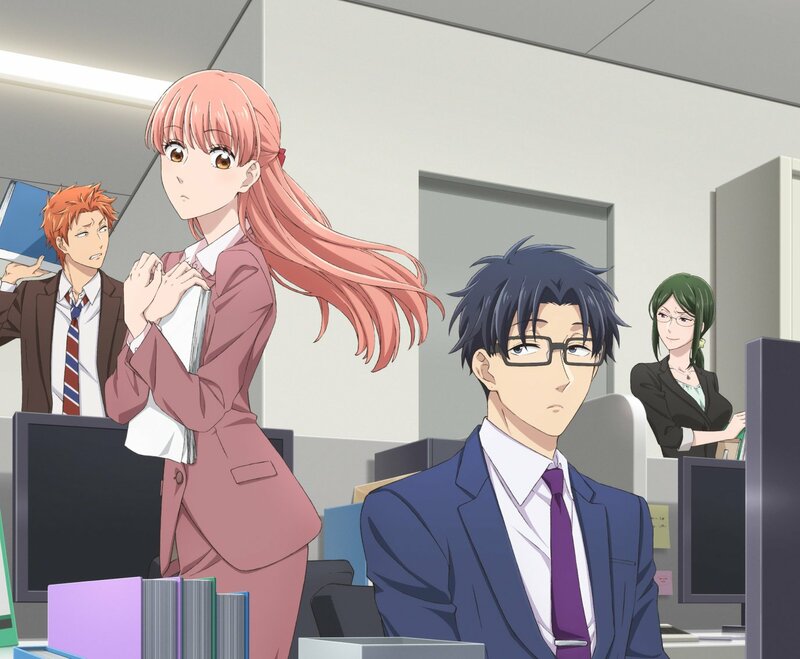 The original manga source material for Wotakoi: Love is Hard for Otaku is also available to read by publisher Kodansha Comics. The Summer 2018 NoitaminA series is now available to watch on the Amazon platform.